Royal Enfield begins 2016 with a strong sales performance and posted sales of sales of 47710 units in combined domestic wholesale and exports in January 2016 recording a growth of 65 % over same period last year. On January 14, Royal Enfield launched its first exclusive store in Jakarta at Jalan Pejaten, Barat No. 5 which is set up by PT. Distributor Motor Indonesia. 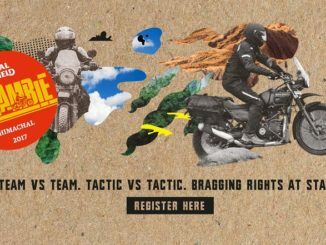 With this, the brand officially announced its retail readiness in Indonesia with the price announcement of its full range of motorcycles and gear. 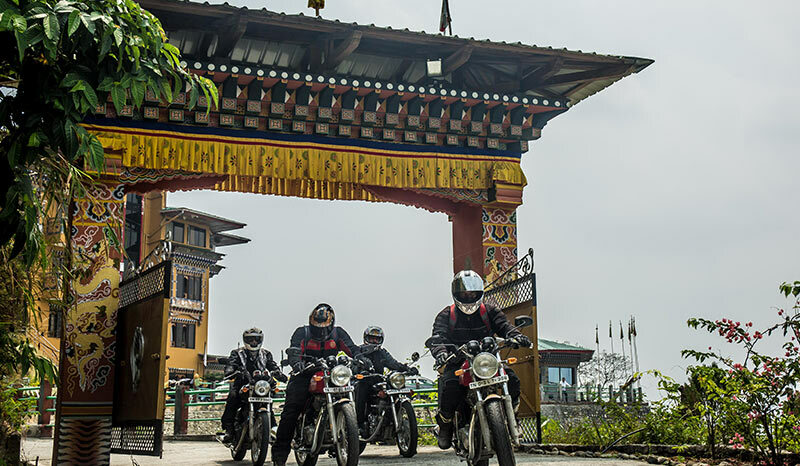 Indonesia is a key market for Royal Enfield as motorcycles are a popular medium of commuting in the country. Royal Enfieldbelieves that the brand and its products will resonate very well in Jakarta and other key Indonesian cities. Royal Enfield introduces nine new colors for their existing product line-up that includes four new colours for its retro street model Classic, three colours for the legendary Bullet and one colour each for its highway cruiser Thunderbird and the Continental GT cafe racer. These new colour variants has been introduced in addition to the existing colours that are available for each motorcycle model and are open for bookings at all Royal Enfield company stores and dealerships. The prices of the new color variants will remain unchanged and will be as per the existing models.